Wearables measuring heart rate is a growing trend. Mostly the pulse is measured with photoplethysmography (PPG) using LEDs and photo diodes. However, dirt on the optics, dark skin or tatoos can make PPG based pulse measurement on the wrist difficult. 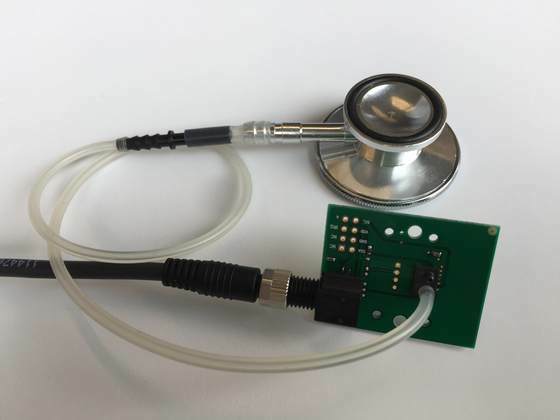 A very sensitive differential pressure sensor can detect the air wave generated by the pulse wave in the artery or carotid. Thus, it is possible to detect the heart rate independent of skin color or tattoos. 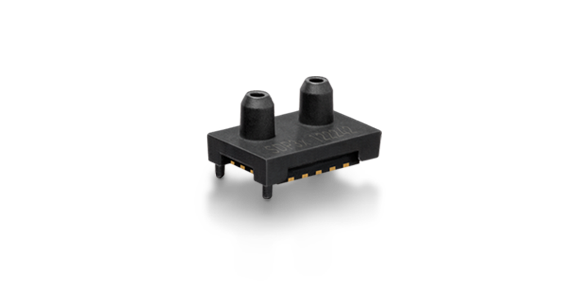 Sensirion's tiny SDP3x differential pressure sensor is a semiconductor MEMS version of the traditional hot wire anemometer. 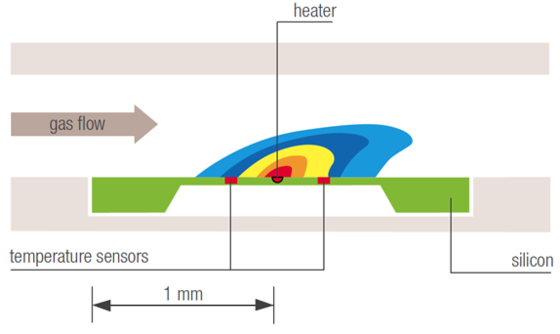 The sensing principle is based on thermal conductivity through the gas flowing over the sensor surface (figure 1). 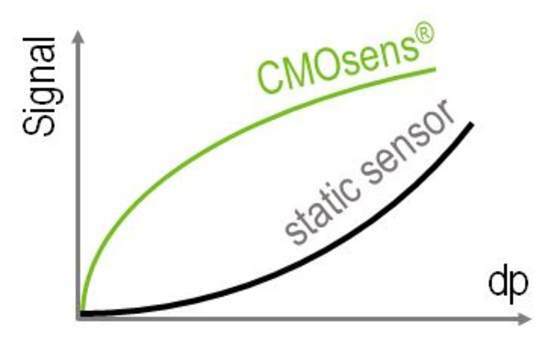 In opposition to diaphragm based differential pressure sensors, Sensirion's CMOSens differential pressure sensor characteristic shows high sensitivity especially at low differential pressures (figure 2). This allows to reliably measure ultra low differential pressures. Sensirion's differential pressure sensors (SDP8xx or SDP3x) use the flow through principle explained in figure 1, but are calibrated for differential pressure output in Pascal (1 mbar = 100 Pa = 1/2 in. water column) instead of flow output. Whenever air flow is generated a pressure difference exists. 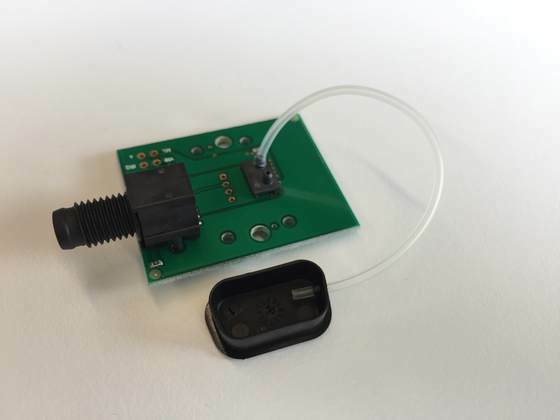 Therefore, a differential pressure sensor can also detect air flow. 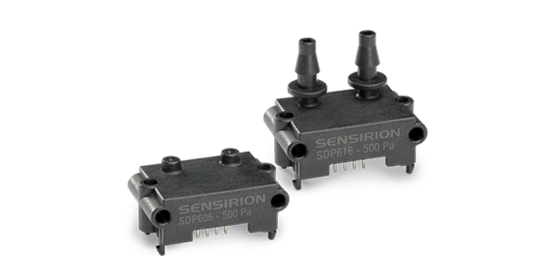 A Sensirion differential pressure sensor (SDP8xx or SDP3x) is capable of detecting pressure differences even below one Pascal. 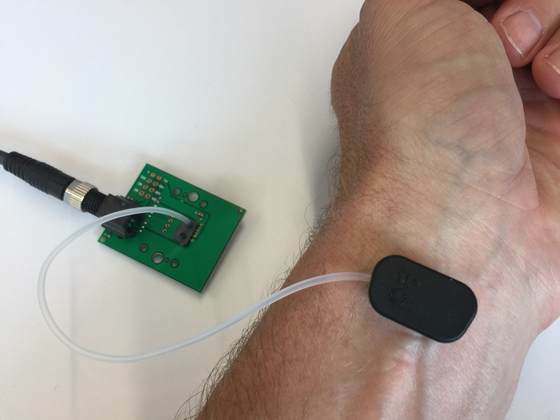 In order to detect the air wave from the pulse wave moving through the wrist or carotid artery, a set-up is required, which forces the air pressure wave to enter the differential pressure sensor through one port and leave the sensor through the other port. Therefore, one port of the differential pressure sensor is attached to a small cavity, which is positioned over the artery (see figure 3-4). Similar results are achieved using a stethoscope as cavity (see figure 5). 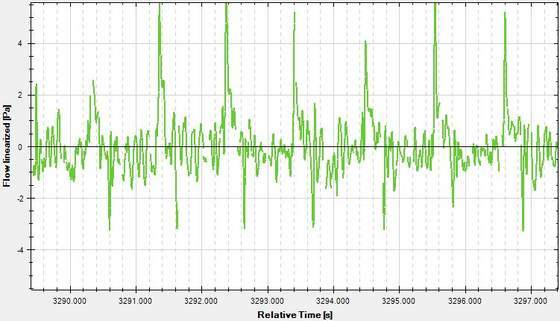 The pulse is detected by the high peak of the generated air pressure wave (figure 6). 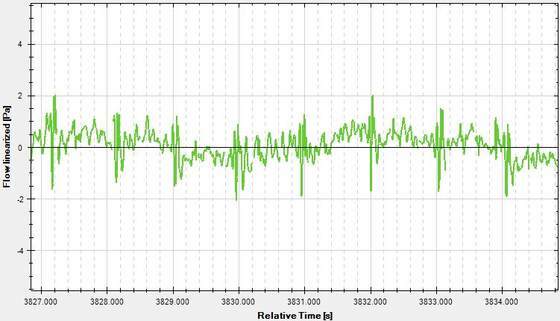 For this measurement the Sensirion SDP3x EK-P4 Evaluation kit was used. 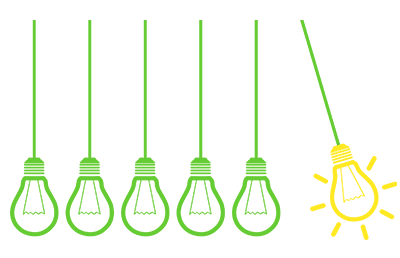 The measurement results demonstrate that Sensirion's SDP3x differential pressure sensors can measure the heart rate by detecting smallest pressure waves generated by the pulse wave in an artery. This paragraph should give in a how to style how to build the solution for the own purposes. 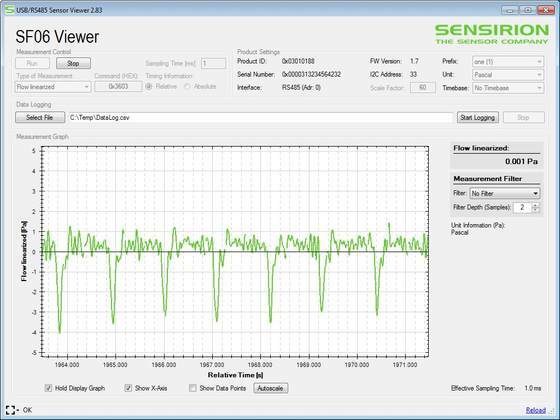 To build a heart rate monitor a Sensirion differential pressure sensor SDP8xx or SDP3x series (figure 9) can be sourced from distributors listed on the Sensirion website. Communicate with the digital sensor over I2C according to the explanations in the SDP800 or SDP3x series data sheet or use the appropriate evaluation kit.